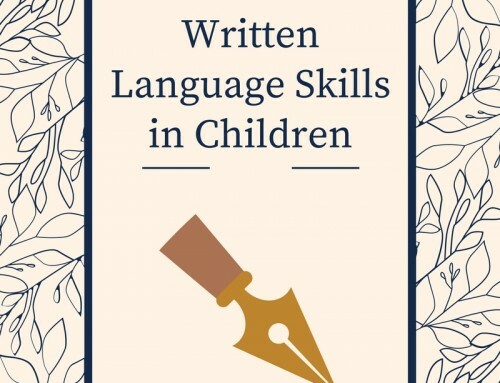 When your child reads out loud, does it sound choppy or broken up? 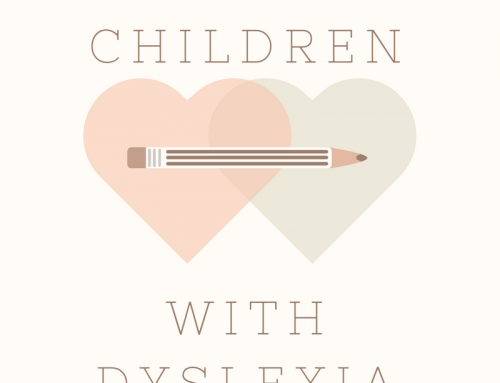 Does your child have trouble understanding and remembering things he has read out loud? 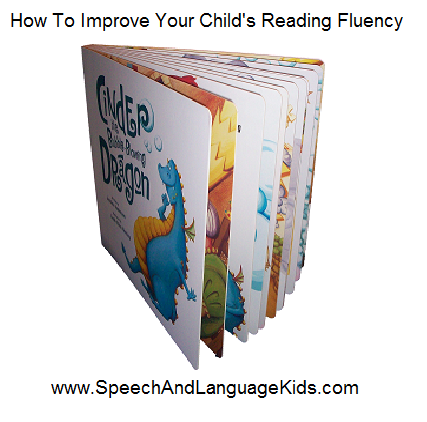 Your child may benefit from some tips on improving reading fluency. 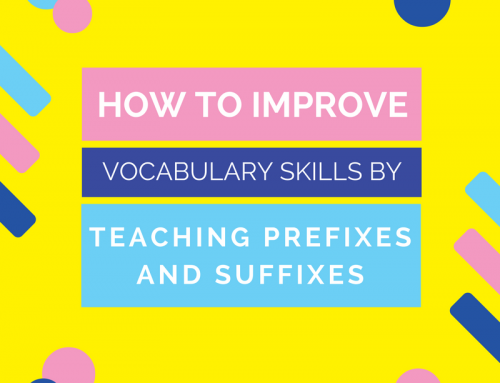 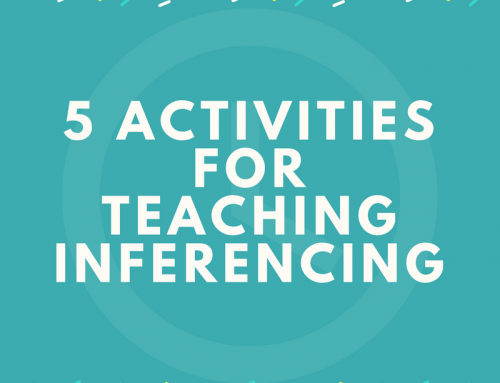 I hope these tips help you and your child work on reading fluency at home. 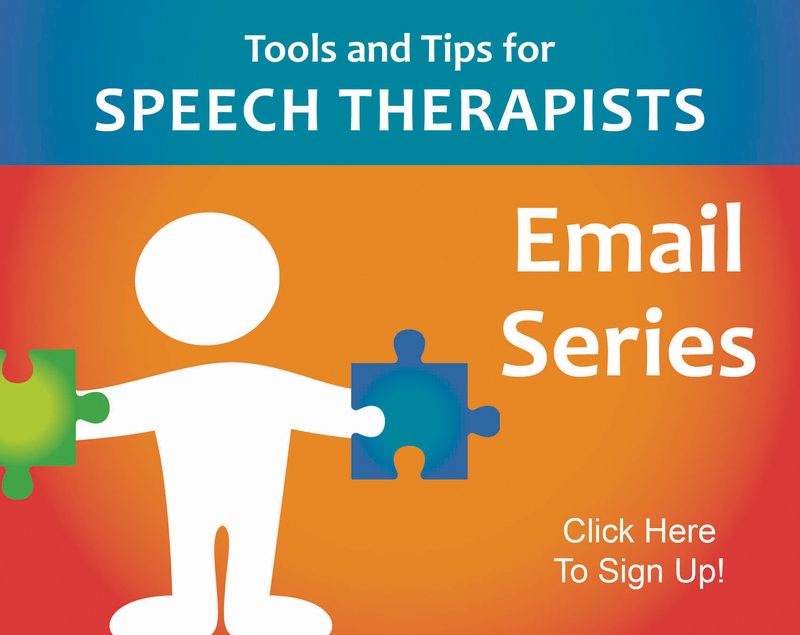 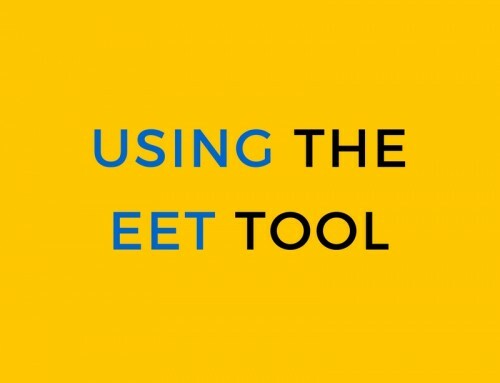 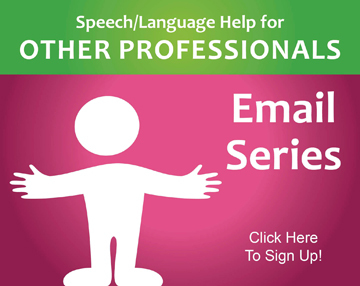 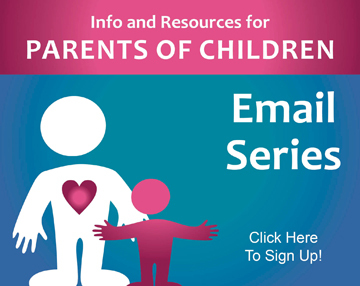 For more great speech and language activities, don’t forget to sign up for our email newsletter and receive a free E-Book on improving your child’s speech at home.